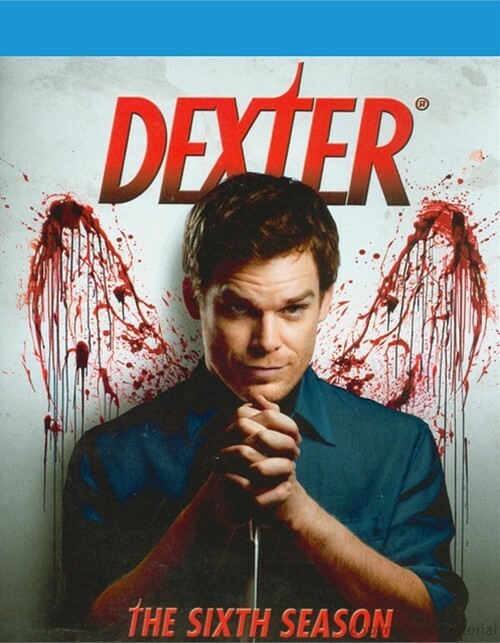 Led by an amazing performance of Emmy-nominated actor Michael C. Hall(Six Feet Under), Dexter is one of the most critically acclaimed, must-see television shows of the year! 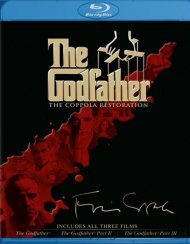 Like no other crime drama you've seen before, this horrifying and intoxicating DVD includes all 12 riveting Season One episodes and a host of delightfully twisted special features. 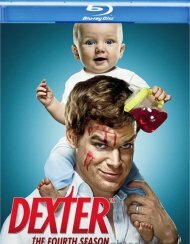 Dexter is back! 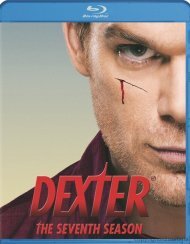 The critically acclaimed and groundbreaking original series from Showtime starring Michael C. Hall, returns on DVD with all 12 riveting and chilling episodes in Dexter - The Second Season. 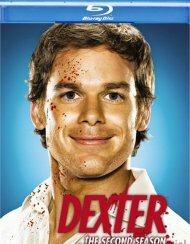 Althought committed to carrying out his twisted brand of vigilante justice - Dexter begins to doubt his murderous capabilities and continues to be haunted by his d past. 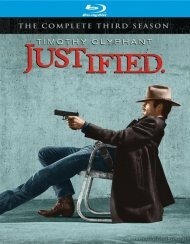 His difficulties multiply when evidence of his deadly after-hourse activities begin to surface and the FBI is brought in to investigate the city's new serial killer dubbed the "Bay Harbor Butcher". Dexter can't pause for a breath as the noose tightens and the questions keep mounting. Will he be able to continue his serial-killing ways? 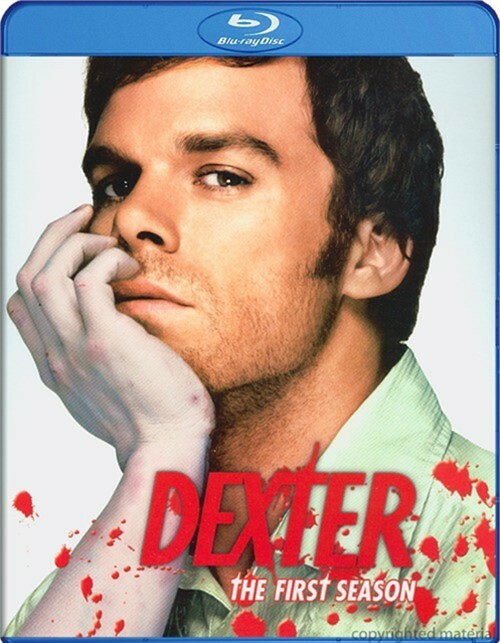 Or will Dexter's dark past finally be uncovered? 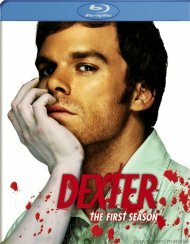 Dexter is back and more killer than ever! 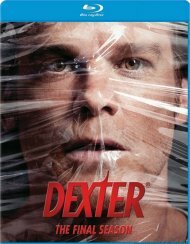 The groundbreaking and critically acclaimed original series from Showtime returns on DVD with all 12 thrilling and riveting episodes in Dexter: The Third Season. Having faced some of his darkest demons and eluding the FBI, Dexter has a new take on taking life, when a high-profile case puts him in the sights of the most powerful and influential DA in Miami. 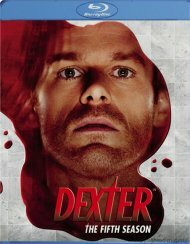 Will Dexter's need to do away with those who slip through the cracks finally lead to his undoing? Or will his new friend in the DA's office prove to be all he needs to have his cake and eat it too? The Fourth Season brings not just one, but two new arrivals - a baby, and The trinity Killer! The groundbreaking and critically acclaimed original series from Showtime, starring Golden Globe winner Michael C. Hall, returns on DVD with all 12 thrilling and riveting episodes. America's favorite serial killer has gone from freewheeling bachelor to responsible husband and doting dad. 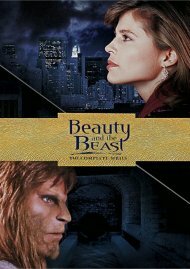 Maintaining an average-guy facade while satisfying his need to kill has never been easy. But now, with wife and kids in tow, Dexter's got more to lose then ever, as he gets drawn into a deadly game with a killer every bit as dangerous - and conflicted - as he is. The fifth season finds Dexter struggling with the guilt over Rita's death. 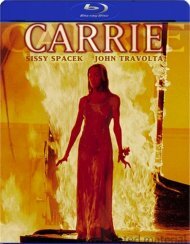 He seeks solace in his old killer ways and embarks on an unexpected and surprising relationship with the mysterious Lumen (Julia Stiles). 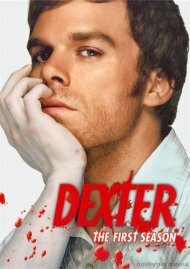 But Dexter's need to kill overpowers his desire for human connection. Now with a few people closer to discovering the truth about him, how much longer will America's favorite serial killer be able to keep his dark secret? 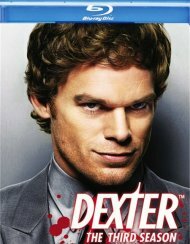 The critically acclaimed original series from Showtime, starring Golden Globe winner Michael C. Hall, is back on DVD with all 12 startling and stirring episodes. Length 63 hrs. 4 mins. 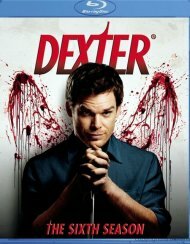 Review "Dexter: Six Season Pack"
Reviews for "Dexter: Six Season Pack"